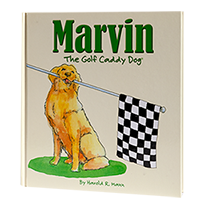 Ted and Marvin the Golf Caddy Dog have a lot of fun together on the golf course. 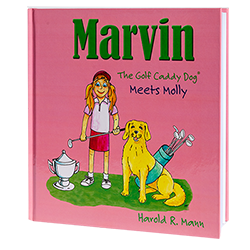 When a new neighbor named Molly moves in next door, they all become quick friends! 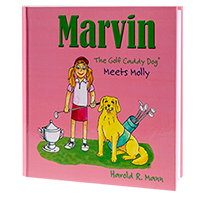 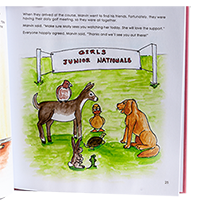 Be sure to check out the rest of the books in this series, as well as the activity and coloring books! 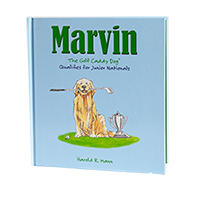 Marvin Qualifies for Junior Nationals!